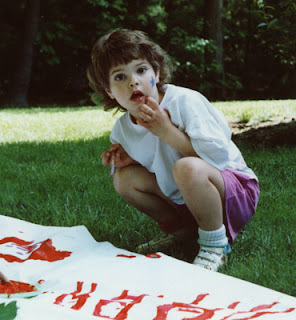 Mixed Media Artist: Yay for Liz! 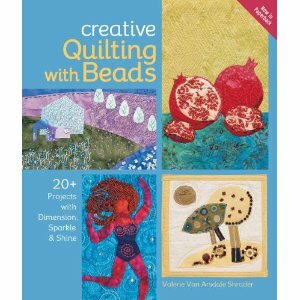 Liz, aka KipperCat, has won the copy of with Creative Quilting with Beads that Lark Publishing gave us for the giveaway! Congratulations!